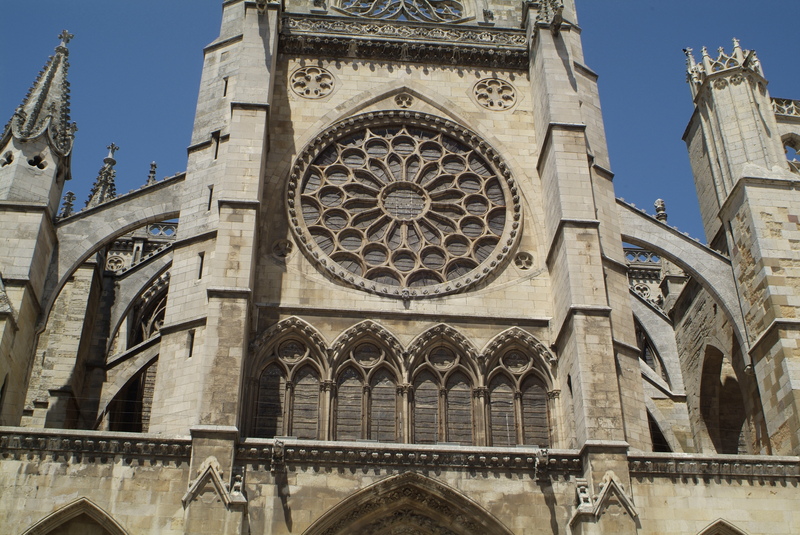 Also known as the "House of Light,” Santa Maria de Leon Cathedral was built on the site of Roman baths. Myriad styles of painting and architectural craftwork decorate the interior, including alabaster sculptures dating back to the Renaissance and a grand rose window that casts warm light over a spot in the cathedral where it is said that justice was imparted. The museum shelves inside the cathedral hold over 1,500 items of sacred art, some of which date back to prehistory. Arrange your visit to Santa Maria de Leon Cathedral and discover more family-friendly attractions in Leon using our Leon holiday planner . Impressive... I had visited her when she was a young girl. But then with the passing of the years and the eyes of experience you see things with another color. Impressive!!! And above all explained x the city guides. Thank you Raul. Thanks Ganda! 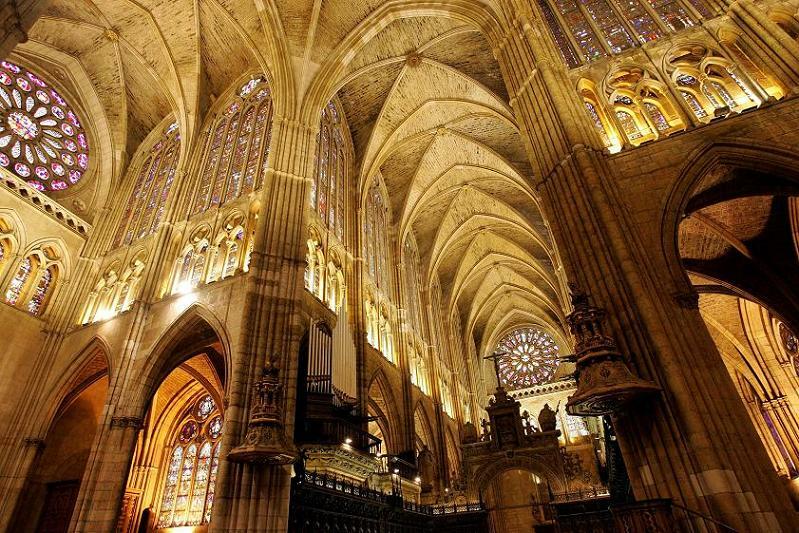 The Catedral is beautiful, at the end of Calle Ancha you will find it . Is one of the Catedral with more stained glass word wild. You can appreciate it’s beauty from different a angles. With nice bars nearby . A must see. The stained glass windows and gothic style is beautiful. If you're in León, you're going here anyways. Beautifully restored gothic cathedral which is amazing given the size of the town and history. Audioguide is included and very informative. I'm not sure the cloister is worth the extra 2€ but it is separate and optional. Very educational. Don't understand why you need to pay to visit your own church. Every day, we help thousands of travelers plan great vacations. Here are some tips on how to use your Listing Page to attract more travelers to your business - Santa Maria de Leon Cathedral. 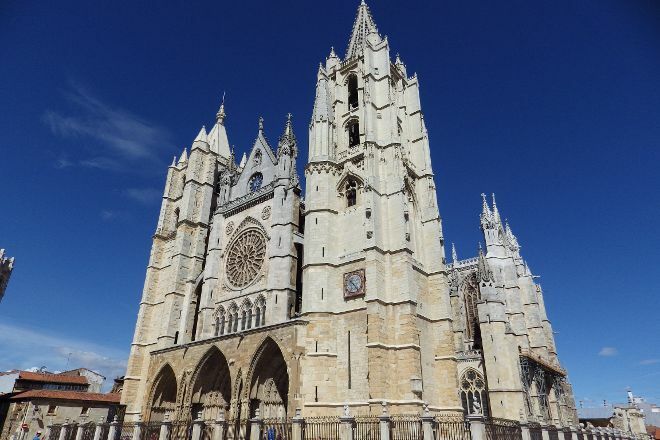 Promote your permanent link - https://www.inspirock.com/spain/leon/santa-maria-de-leon-cathedral-a79280665 - on your website, your blog, and social media. 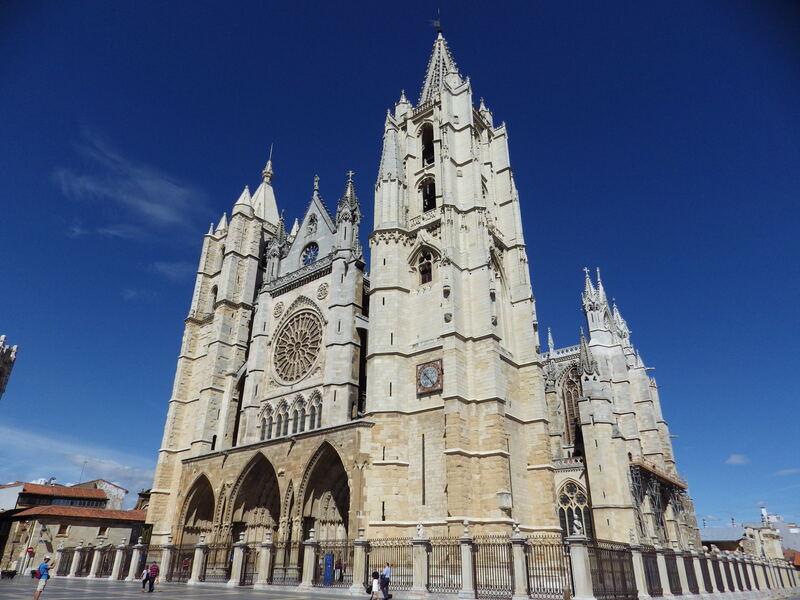 When a traveler builds a plan from this page, the itinerary automatically includes Santa Maria de Leon Cathedral. This is a great way for travelers looking for a great vacation in your city or country to also experience Santa Maria de Leon Cathedral. Promoting your link also lets your audience know that you are featured on a rapidly growing travel site. In addition, the more this page is used, the more we will promote Santa Maria de Leon Cathedral to other Inspirock users. For best results, use the customized Trip Planning Widget for Santa Maria de Leon Cathedral on your website. It has all the advantages mentioned above, plus users to your site can conveniently access it directly on your site. Visitors to your site will appreciate you offering them help with planning their vacation. Setting this up takes just a few minutes - Click here for instructions.